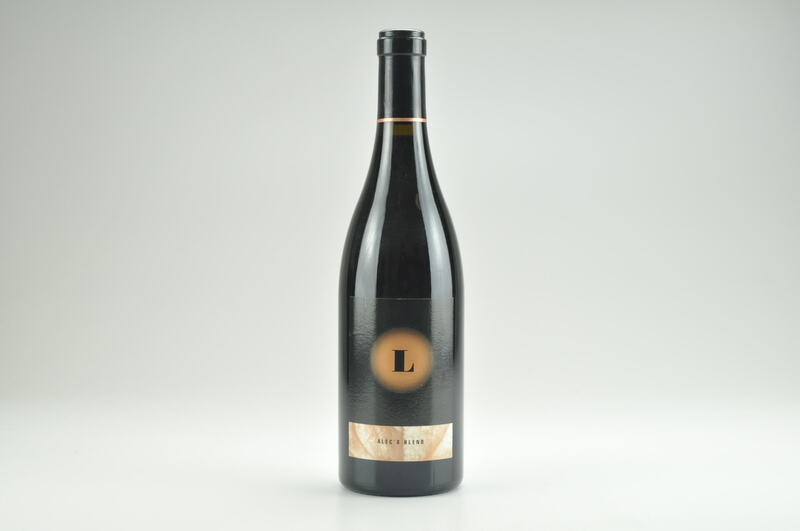 Wine Advocate #208 Aug 2013 Jeb Dunnuck 94 Drink: 2013 - 2020 (85) Voluptuously styled and rich, the 2010 Mayote (53% Syrah, 37% Cabernet Sauvignon and 10% Petite Verdot aged 22 months in 100% new French oak) is named after the Daou brother’s mother. 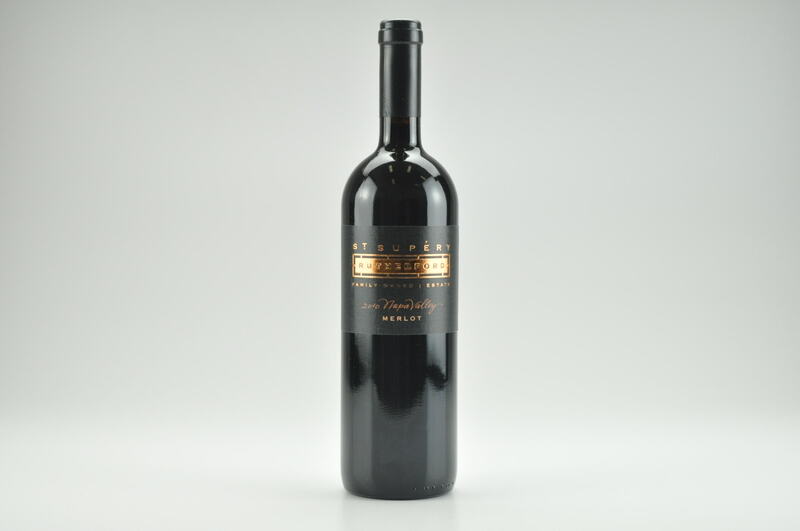 It exhibits deep, decadent notes of black currants, blackberry, chocolate, licorice and chalky minerality that flow to a full-bodied, seamless and beautifully polished wine that has ripe, fine tannin framing the finish. A big, rich effort, it carries itself beautifully and is a joy to drink. It should continue to shine for upwards of a decade. Drink now-2020. 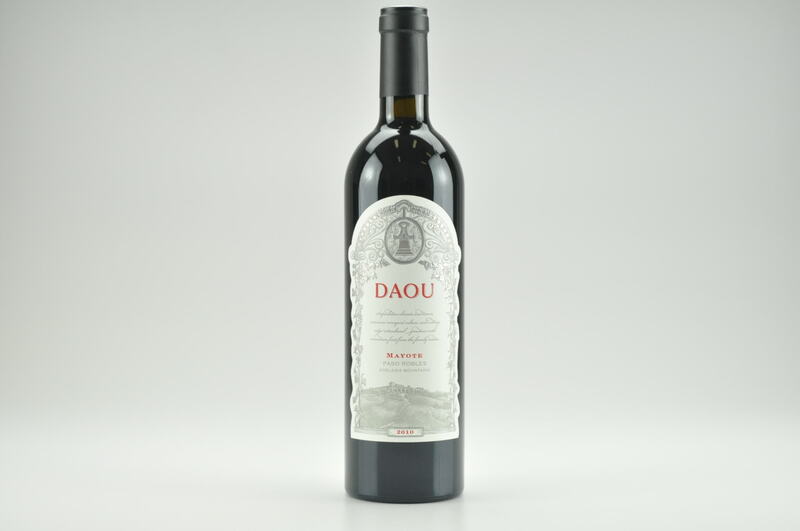 Created and run by Georges and Daniel Daou, this is an exciting new estate that’s located high up off of Adelaida Road, at an elevation of 2,200 feet. Focusing on Bordeaux blends and pulling primarily from their estate vineyards, some of which are just now coming on line, this is a no expense-spared operation and they’re producing first-class wines.